The ability to learn faster from your customers than your competitors do, may be your only sustainable advantage. Because marketing, sales, services and customer care connect brands directly to consumers, organisations now require deeper and broader knowledge of their customers than ever before. Unfortunately, recent studies° show that 96% of companies struggle with making effective use of customer data. However, organisations that do manage to create actionable customer insight outperform those which do not by more than 85% for customer experience management, resulting in a significantly better business performance. 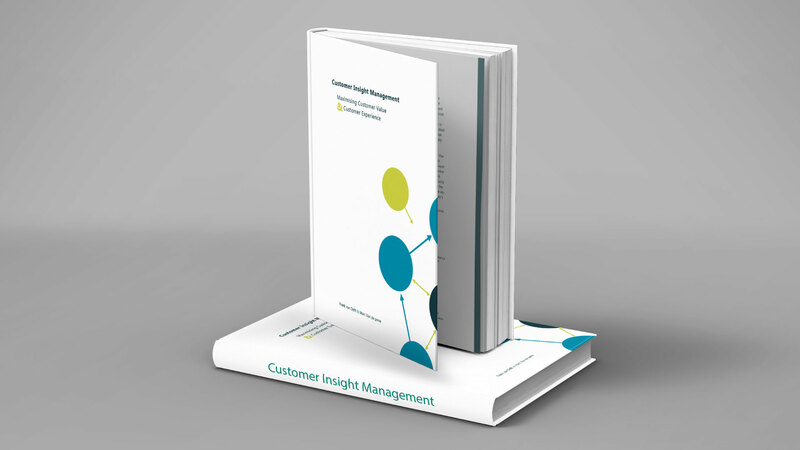 Together with our partner, CIM7 in The Netherlands, we wrote an introduction to Customer Insight Management. It’s a compact guide to most of the concepts and techniques you’ll find on our website. Get it here for free! Customer insight is about knowing and understanding your customer up to a level that is relevant to you and the customer. In a Big Data era in which it is becoming easier to collect data, there are still a lot of companies that claim they have untold information about their business, but have to admit that they do not really understand what their customers want, why they want it and what they’ll want next! That’s why we consider customer insight creation as a process of both creative thinking – that’s where the art comes in – and structured data processing – the science part, more specifically: data science. As such, customer insight is the result of not only looking back at the interaction with your market and your customers, but also, and more importantly, looking forward to predict what to expect and to prescribe what our next best action should be to improve our performance. Sounds great, but how do you effectively create customer insight that’s actionable and that offers you the potential to get that sustainable competitive advantage that everyone’s pursuing? To be honest, this is no easy task and it will require some skills – think analytics – and resources you may not have available. To help you shed some light in the darkness, Interface Marketing have designed a model – we call it the 7C model – that brings structure in this complex endeavour. Taking every consecutive step in this cyclic model is essential but don’t be put off by the impact this could mean for your organisation. It is absolutely possible to kick-off small scale, the only thing that’s important is that you get ahead with it.